The remaining blocks available for oil and gas extraction will be distributed through a competitive tendering exercise; the first of which is expected early in 2020. This is according to Head of the Energy Department, Dr Mark Bynoe, at a press conference on Monday. According to Bynoe, operators can come individually or as consortiums. While he declined to name specific operators likely to be in the running, he did admit that there has been universal interest for one particular block. “We have no operator lined up. This will be going to a competitive bidding process. Those who would have put in the best bid, whether as a consortium (or single), they will be awarded accordingly. In terms of areas that are still out there for possible allocation, Guyana is divided in three zones. There is also a multi-client seismic survey being done; the data from which will inform Government’s distribution of blocks. This survey, however, will be centred on the shallow continental shelf – an area Bynoe lamented has been underexplored. Additionally, Bynoe also related that three other oil companies will start exploration in Guyana’s waters this year. He revealed the companies as Tullow, operating in the Orinduik block, Repsol in the Kanuku block and CGX in Corentyne. Meanwhile, the Department’s Special Advisor Matthew Wilks went into further detail about the 2020 timeline for distributing the blocks and the survey. Wilks noted that both these issues were interconnected. “Another thing that determines the timeline is how long it would take to acquire the seismic data and process it. That will take between 11 and 12 months. You need the seismic to package up into data packages, which companies then get as part of the licensing process. “The seismic data will guide us in terms of block size and shape and how we cut the available acreage up. So that, as well as the legislation, dictates the timeline,” the energy advisor added. Following criticisms last year, Government had announced it would award future oil blocks through both direct engagement and selective bidding. Before that, former petroleum advisor Dr Jan Mangal had come out publicly to urge the auctioning of the available petroleum blocks. “Guyana should no longer be awarding petroleum acreage via one-on-one negotiations after the Liza discovery in 2015 … there is a very serious risk of corruption with this method, due to the lack of transparency and accountability … Most countries have abandoned this method, as experts recommend against using it.,” Dr Mangal had said. 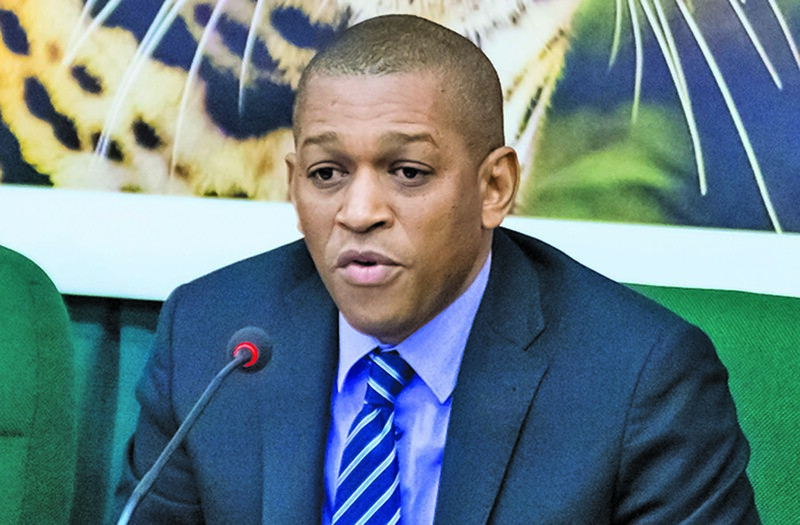 “After the Liza discovery in 2015, Guyana was in a position to use the method of competitive bidding for the award of leases … The Liza discovery de-risked Guyana, and as a consequence, all the major oil companies recognise that there is oil in the country. 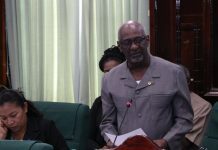 Hence, all the oil companies will be interested in bidding for leases in a transparent way, which ensures that Guyana incorporates market forces to maximise its share,” Dr Mangal had said. According to Dr Mangal, the risk of Government’s friends and family illegally obtaining leases will be significantly reduced if an independently managed and well-audited competitive bidding process is used. Nor is he the only one. 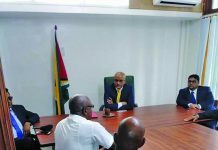 Opposition Leader Bharrat Jagdeo has also been calling for auctioning of the remaining blocks to ensure the best deal, backing Dr Mangal’s recommendations. 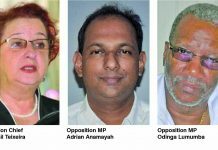 At a press conference last year, Jagdeo had urged the Government to take its own petroleum advisor’s advice. “You don’t need to bring anyone in to tell you what your advisor already said, ‘Auction the blocks’. 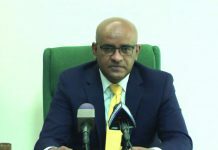 That is the best way that the Government gets value,” Jagdeo had stressed to the media.